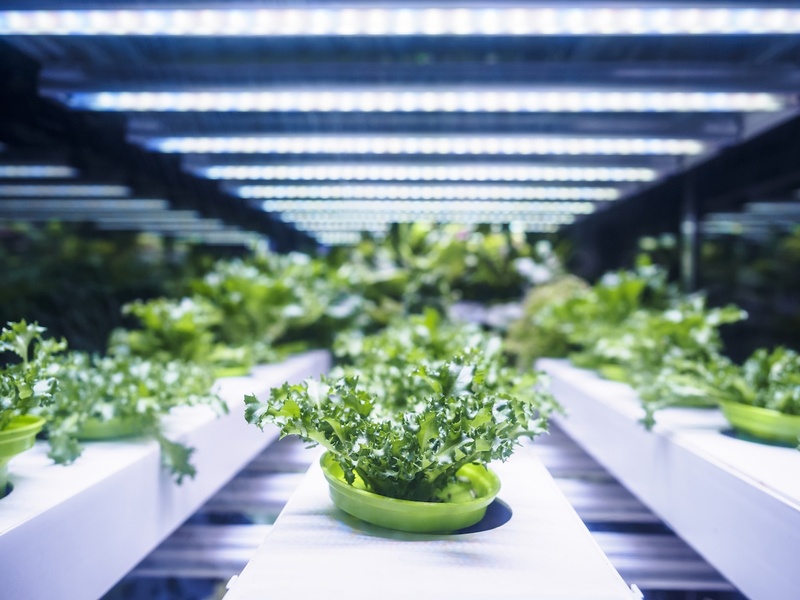 Growers looking to boost productivity can leverage hydroponics to enhance their operations. Automation can help them take it a step further, improving yields while simplifying operations and adding new levels of efficiency. 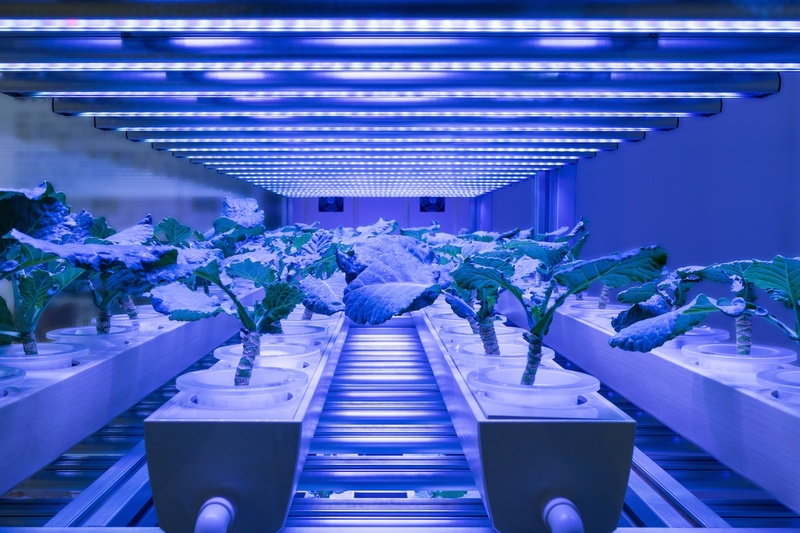 To understand how technology can enhance a hydroponic growing system, it’s best to start with the basics: What is hydroponic farming and what advantages does it offer?